The animals, which have been on Earth for millions of years, have evolved to be immune to the disease. The first “map” of the animal’s DNA has uncovered a range of mutations that protect against the disease and other aged-related conditions, as well as enhanced wound-healing. Over time they have evolved numerous molecular changes in genes linked to DNA-repair and damage tolerance, the scientists found. In contrast humans suffer high rates of genome instability caused by accumulated DNA damage, which accounts for their vulnerability to age-related diseases such as cancer. 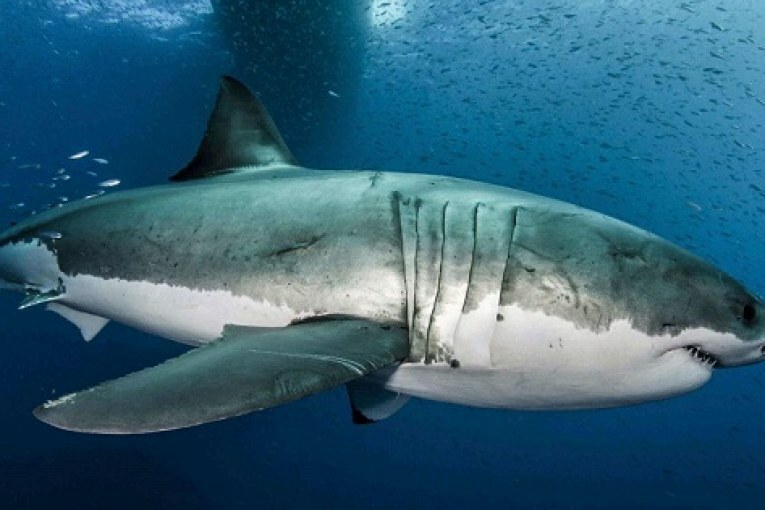 Experts believe understanding more about how the great white has evolved to keep its genome stable and resist disease could lead to new life-preserving human treatments.